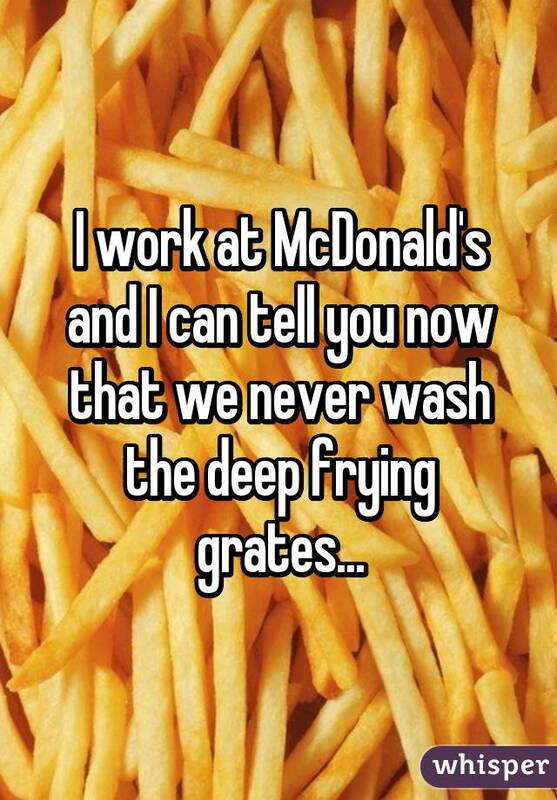 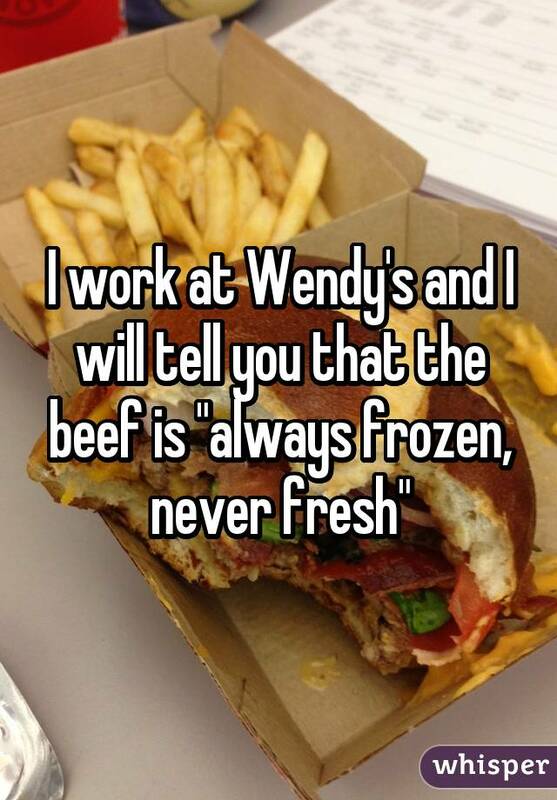 Everyone knows that fast food restaurants aren't exactly of 5-star quality, but sometimes you've just got to indulge. 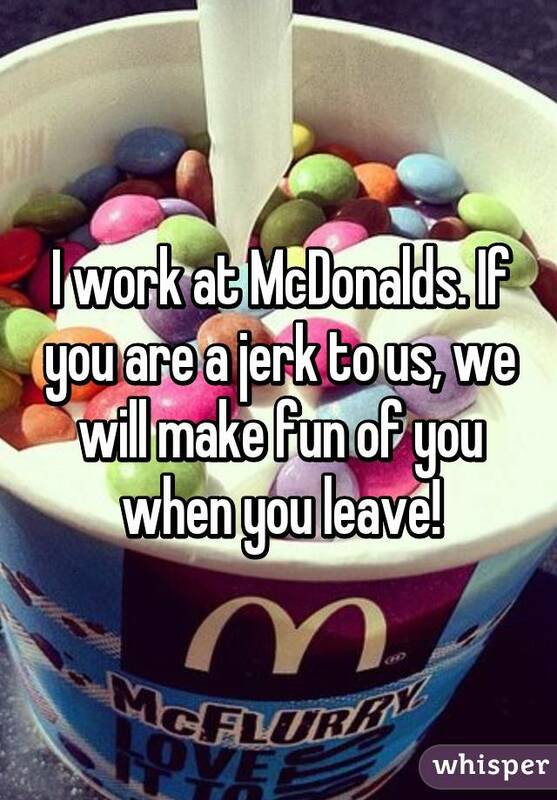 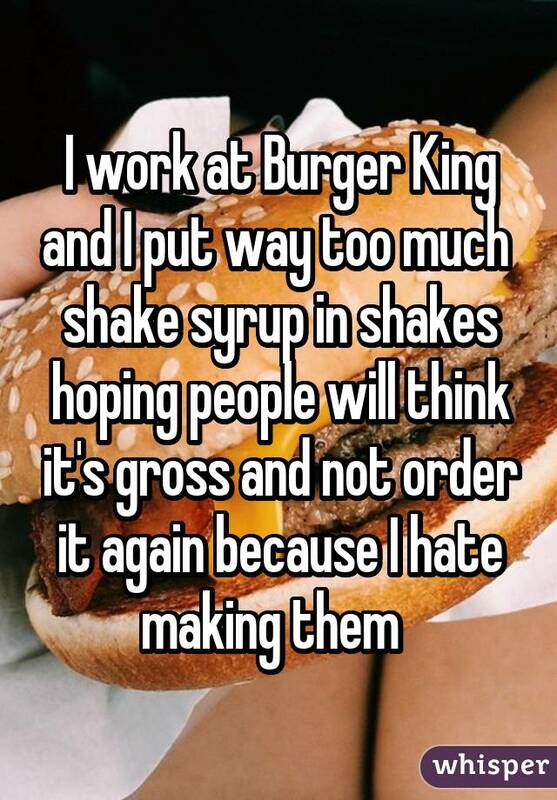 If the bad publicity, high caloric value and general media bashing of several chain restaurants doesn't override the overall deliciousness of McDonald's, Chick-Fil-A or any of their competitors, this might do the trick. 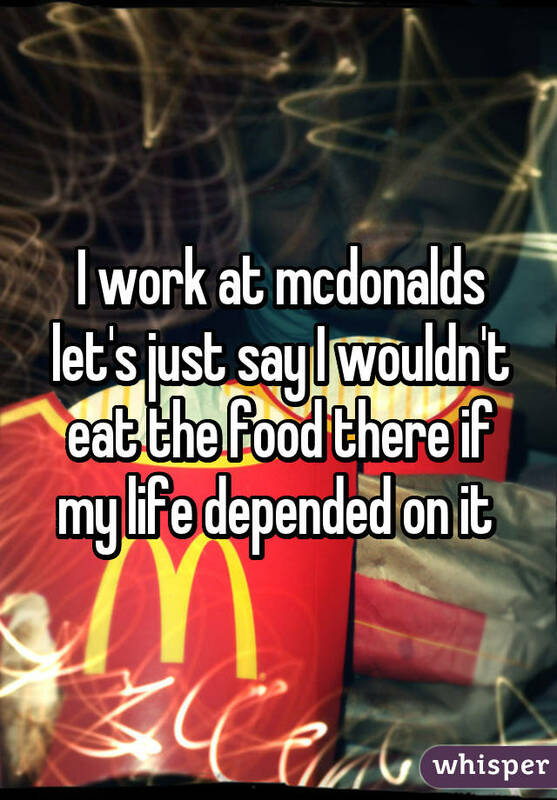 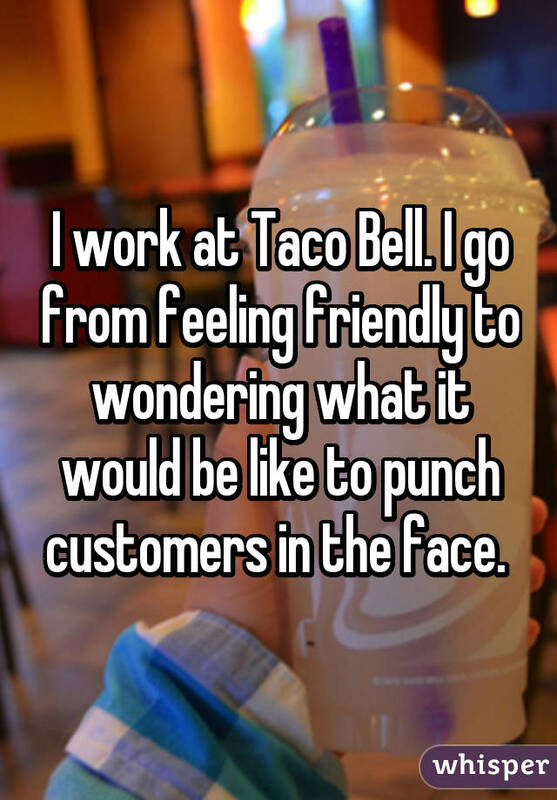 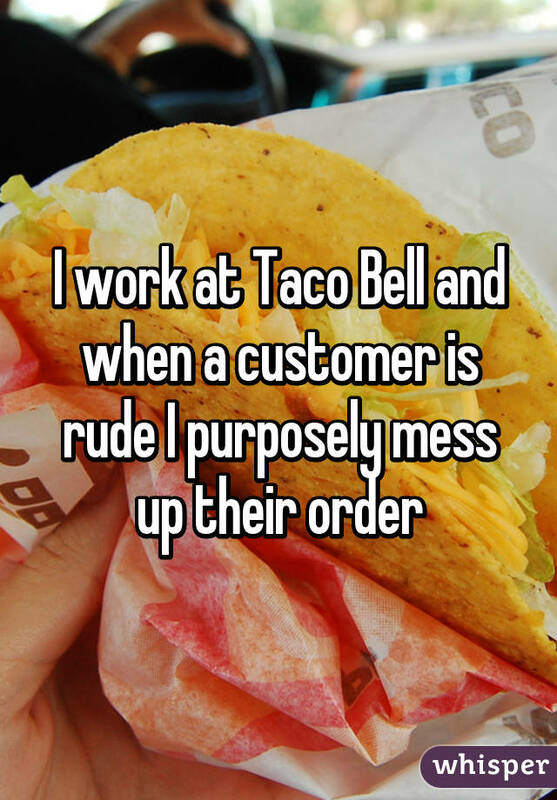 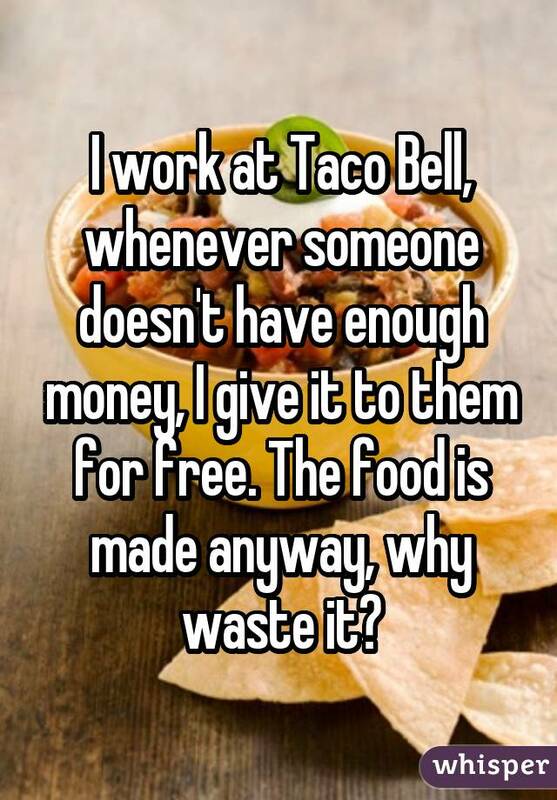 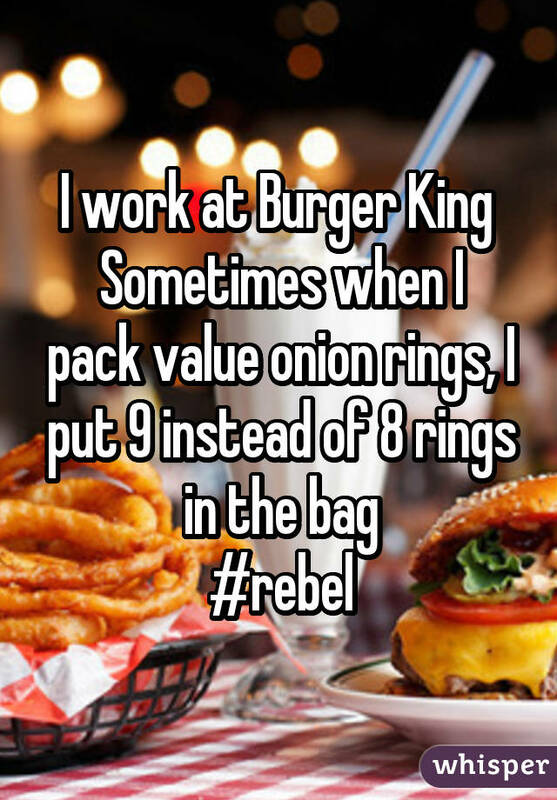 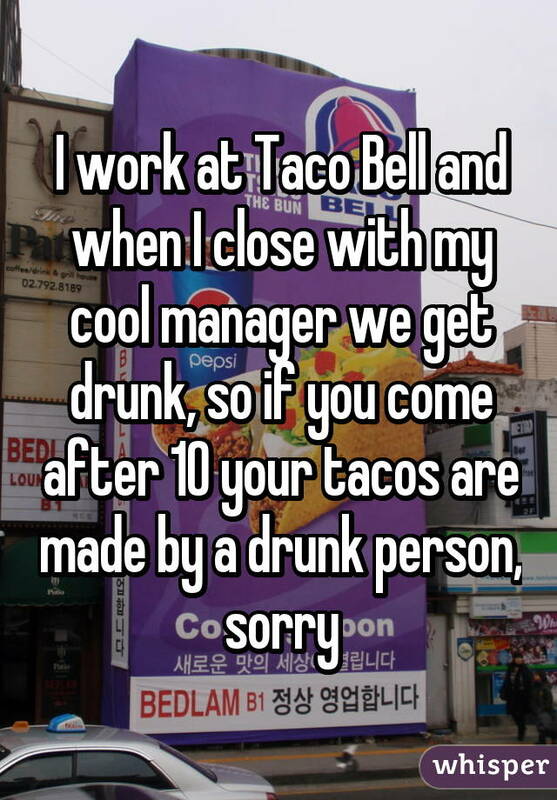 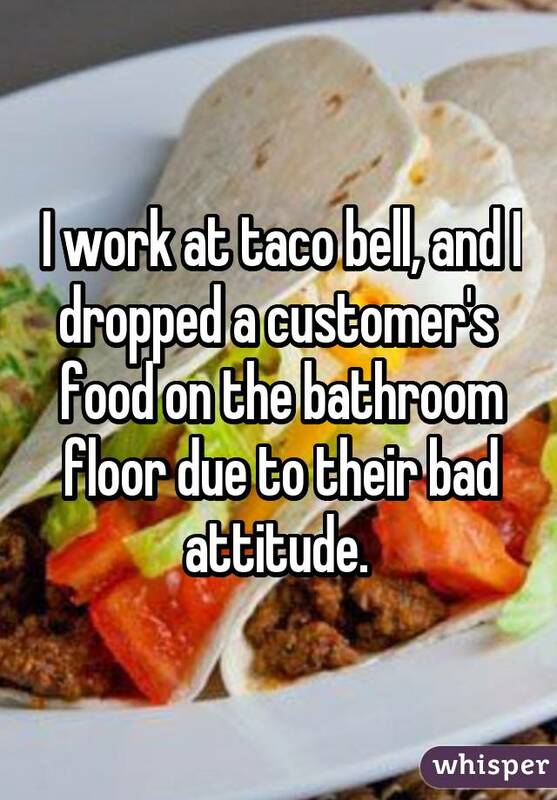 Several fast food employees took to Whisper, the popular app that provides an anonymous platform for people to share their most honest thoughts, to confess what really happens behind closed doors at our favorite fast food joints.